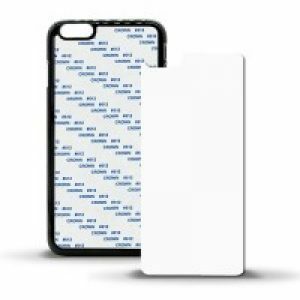 Sublimation blank iPhone 7 case allows personalisation of the iPhone with any design. 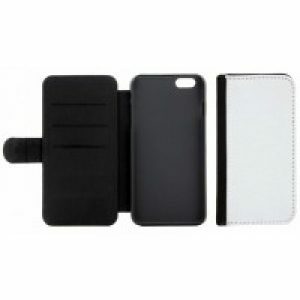 Set within a white plastic frame which also provides an extra layer of protection for the phone. Sublimate the design onto the printable polyester coated metal insert. 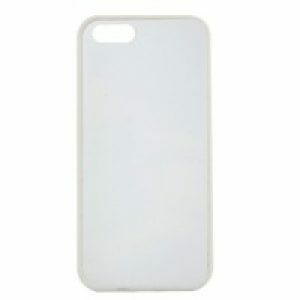 Then peel the protective cover from the case to reveal the pre-applied adhesive layer. 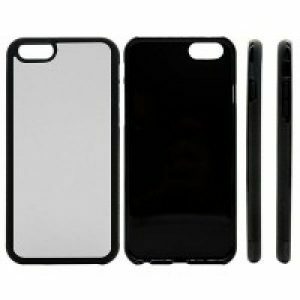 Adhere the printed metal insert to the case and place the iPhone 7 into the case. Phone not included. Remove protective film from metal first. Place printed paper face up on press bed and printable face of metal down. For more information on running your own business visit our website here.